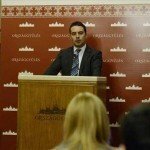 Budapest, July 9 (MTI) – The security of Hungary’s gas supplies will be critically affected by international decisions to double the capacity of the Nord Stream gas pipeline and termination of the expansion of the Southern Corridor system in Russia, a lawmaker of radical nationalist Jobbik said on Thursday. 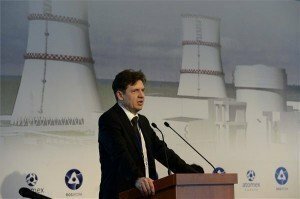 A recent agreement concluded by German and Russian energy firms on increasing the capacity of Nord Stream that supplies Russian gas to Germany, bypassing Ukraine, could force countries in central and eastern Europe to further depend on foreign gas under conditions “dictated” by their suppliers, Lajos Kepli told a press conference. 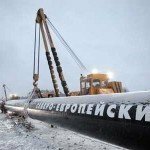 The decision means that Hungary will receive “the same” Russian gas, but not from that eastern direction but from the west, under criteria set there, he said. 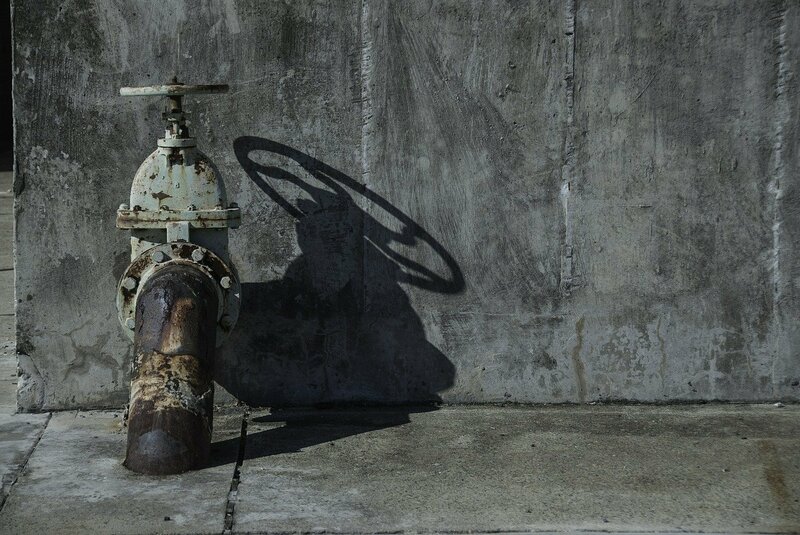 Kepli criticised the government for having failed in its diplomatic efforts to find alternative gas suppliers such as Iran, Algeria or Turkmenistan. He called on the government to start talks with Brussels and Russia to ensure safe supplies to Hungary after the planned elimination of the supply route via Ukraine in 2019. 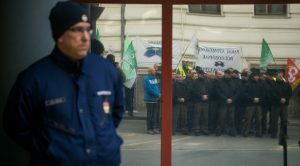 Director of the energy research institute REKK, Peter Kaderjak, told public news channel M1 that the termination of the expansion of the Southern Corridor system “has no direct effect on Hungary”. 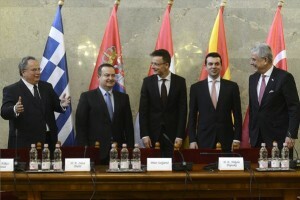 Kaderjak said Hungary’s energy supply was secure and noted that a new interconnector between the gas networks of Hungary and Slovakia, suitable for shipping gas from Germany or other parts of western Europe, began operating this month. 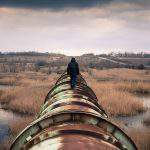 He said Hungary was in a position where it could import gas from either the east or the west. 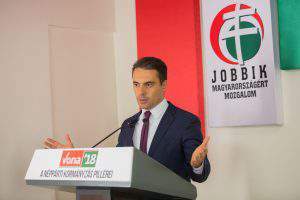 Kaderjak said “smaller and more efficient” developments such as the interconnector between Slovakia and Hungary have been key in diversifying Hungary’s energy supply and have created a “more open gas market”, even if the Nabucco and South Stream pipelines have been dropped. He said the entire region would be better off trying to solve the question of gas supply through such smaller projects.